Watching your favorite videos on YouTube and Vimeo is always a lot of great fun, but it’s too bad that you always have to watch them on the site. 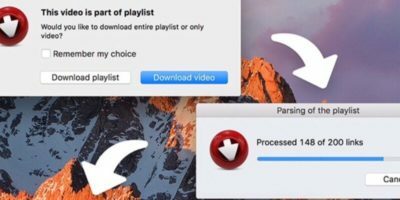 It would be helpful if you could just watch them from your Mac desktop. 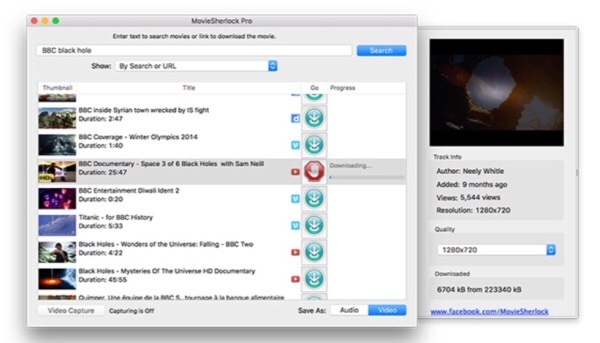 It turns out you can with MovieSherlock Pro Video Downloader for Mac. You can easily gather videos of TV shows, the best YouTube videos, the latest news, etc. with this software. 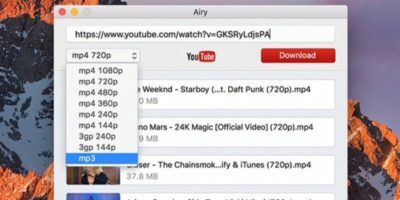 It works not only with YouTube and Vimeo but nearly any website that allows you to access its media on your Mac. You won’t even lose the high-definition quality. Get MovieSherlock Pro for Mac at 62% off for just $15.